Cinnamon can help you lose weight. You probably read that and wondered: “It can’t be true, right?” People are constantly looking for a magic food or pill that will help them lose weight overnight. It takes a balanced diet and exercise to lose and keep weight off, but some foods are better at helping you shed pounds than others. Cinnamon is one of these magical foods. Cinnamon keeps insulin and blood sugar levels in control, increases metabolism, lowers cholesterol, burns belly fat, and suppresses appetite. If you’re using cinnamon for weight loss, you’re doing it right. How Does Cinnamon for Weight Loss Work? Cinnamon imitates insulin activity. If you’re not sure how glucose metabolism works, here’s a quick rundown. Insulin helps the body regulate blood sugar levels (glucose). People who have diabetes or family and/or friends who have it are familiar with glucose metabolism and know that blood sugar levels that are too high or low are dangerous. It’s even an issue for non-diabetics: High blood sugar levels cause excess fat to be stored, making it difficult to lose and keep weight off. Cinnamon helps by regulating levels, which keeps fat off. It’s similar to the reason above. Stable blood sugar levels are important when it comes to losing weight. Cinnamon controls insulin quantities, and even acts directly on blood sugar itself. A study has even proven that adding cinnamon to a meal can decrease the glycemic index of the meal by 18-29%. It’s good to add cinnamon to your meals but, in general, you should aim to consume foods with low glycemic levels to maintain stable blood sugar levels. Spice can alter the metabolism of sugar AND carbohydrates. The body can more readily use carbohydrates as energy instead of storing it as fat. Cinnamon can cause a metabolic reaction. Similar to eating hot peppers, cinnamon causes your metabolism to speed up because a little more energy is needed to metabolize it. This gives you a little metabolism boost and helps you burn more calories and fat. Research supports the idea that cinnamon lowers LDL, or bad cholesterol. This, in turn, improves heart health. Diabetic participants had lower LDLs in a recent study, along with lower BMIs when they took a dose of cinnamon. Cinnamon for weight loss has more of an impact on abdominal fat than any other portion of fat on the body. This is most people’s problem area, so good news! Not only can you go down a shirt or dress size, but abdominal fat is the most dangerous type of fat. Also known as visceral fat, it surrounds vital organs and over time can damage these organs. Less belly fat means a healthier you. It can slow the process of food moving into your stomach, which is good for those that want to lose weight because you’ll feel full for longer periods of time. This can also quell sweet cravings. If you’re on a weight loss diet, sweets may be off the table, and it’ll satisfy these cravings so you don’t go looking for a sweet, high-calorie snack. Since cinnamon is such a common spice, it’s considered a “superfood”, so the majority of households have this spice. It may sound delicious to go eat a cinnamon roll and say that you’ve gotten your cinnamon for the day, but a cinnamon roll isn’t a healthy option to begin with. Remember: A healthy diet and exercise are what really helps you lose weight, not just eating cinnamon for weight loss. Cinnamon needs to be added to healthy foods because, obviously, you need to eat healthy, and you’ll see extra benefits from the added cinnamon. Sprinkle teaspoon on oatmeal or cereal. Add to tea or coffee. 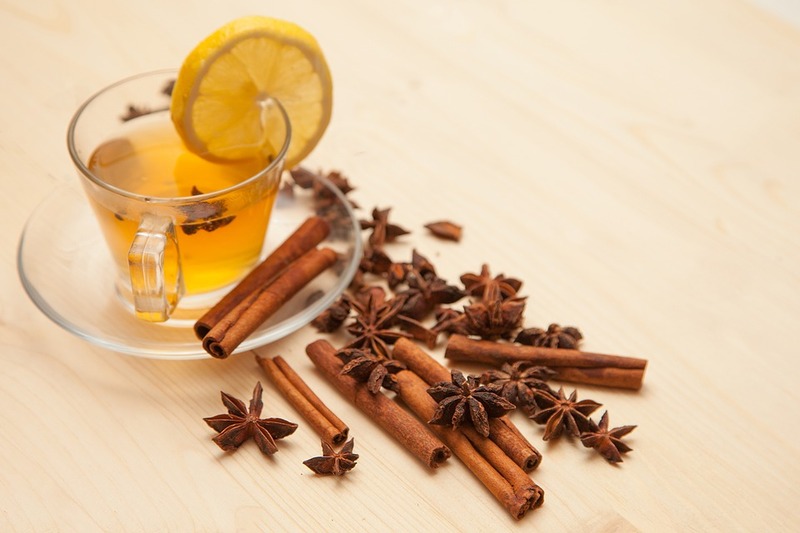 Mix cinnamon and honey in hot water to make a tea-like concoction. Add to fruit juice or ciders. Mix into yogurt, butters, and cheese spreads to enhance flavor. Mix into your protein shake. For the most part, there are no disadvantages of using cinnamon for weight loss. 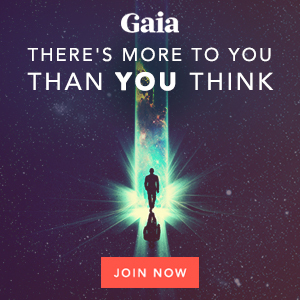 But you should be concerned if you consume too much or if you are taking a particular drug. 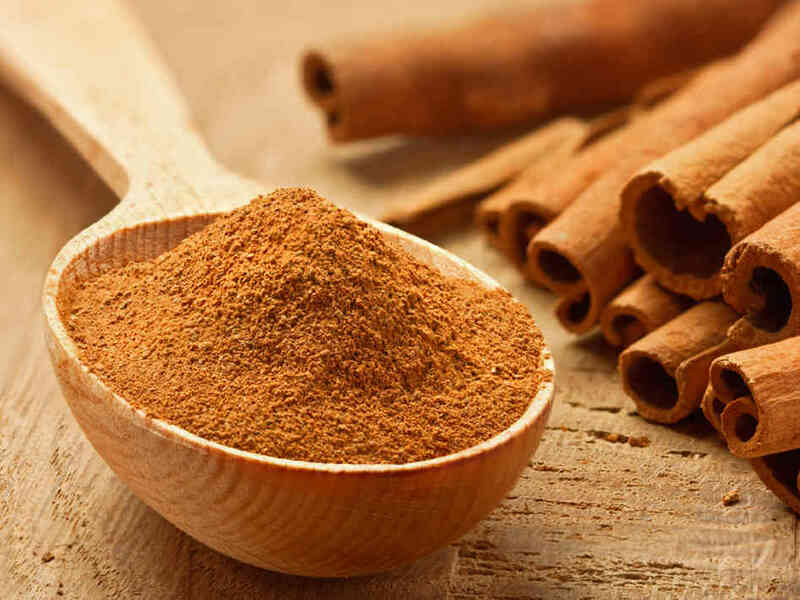 Below are a few things to consider before incorporating cinnamon into your diet. Cinnamon contains a compound called coumarin, which is responsible for cinnamon’s taste and smell. It can affect those with sensitive or damaged livers, which can cause jaundice and further damage to your liver. Cinnamaldehyde, an oil in cinnamon, reduces the blood’s ability to clot. It is good if you are experiencing blood clots, but horrible if you have a wound or are taking blood-thinning medications. It will only make the problem worse. Research from 2014 published in World Journal of Clinical Oncology shows that coumarin can be harmful to estrogen production, and it can even alter your genetics. It can disrupt hormone production and cause hyperactive cell growth in bones. Cinnamon for weight loss is a great addition to an already healthy diet and exercise regimen, but by itself, it doesn’t do much. You should also be cautious about the amount of cinnamon you ingest. Be cautious if your liver is damaged or if you’re on blood-thinning medications. Always consult your doctor before making any major change to your diet.